Exercise was a natural part of life for the first inhabitants of the world. They needed to plant and hunt for food, and keep away from enemies. Life now is not as slow paced as it was many years ago, and most people find themselves sitting in a chair at a desk 5 days a week, 12 hours a day, with little time to exercise. Our bodies were meant to move and be active, thus this change from our natural state as hunters and gathers to a more sedentary lifestyle has been detrimental for humans. An exercise program can benefit our health and body composition. There are many important benefits to regular exercise which we will see below. Different types of exercise have different benefits. Take a look at the benefits of these forms below. Endurance training induced changes in insulin sensitivity and gene expression. Strength training stimulates muscle growth, has been shown to improve mood, and to help build healthy bones. Cardio improves the efficiency of the heart and lungs and increases the rate of fuel burning. HIIT or high intensity interval training increases metabolism, burns calories faster, saves time, and adds variety. Circuit training (strength + cardio intervals) will improve endurance and up your calorie burn. Yoga can decrease stress levels and insulin sensitivity. I love BeachBody on Demand for a variety of workouts of all of the kinds listed above and I use a treadmill at home, or run outside for endurance. I’m currently doing LIIFT4! Click the link for a free two-week trial. Did you know that your genes determine how much fat your burn and your exercise preference? (1) Genetic Direction has a test called Gx Slim, which gives very interesting results on your genetic preferences. In this test, you will find out your fitness response to cardio, body composition response to strength training, HDL or good cholesterol response to cardio, insulin sensitivity response to cardio, and glucose response to cardio all based on your genetic makeup. Using these markers, you can devise an exercise plan catered to your genetics. My recommendation was to participate in more endurance exercise. 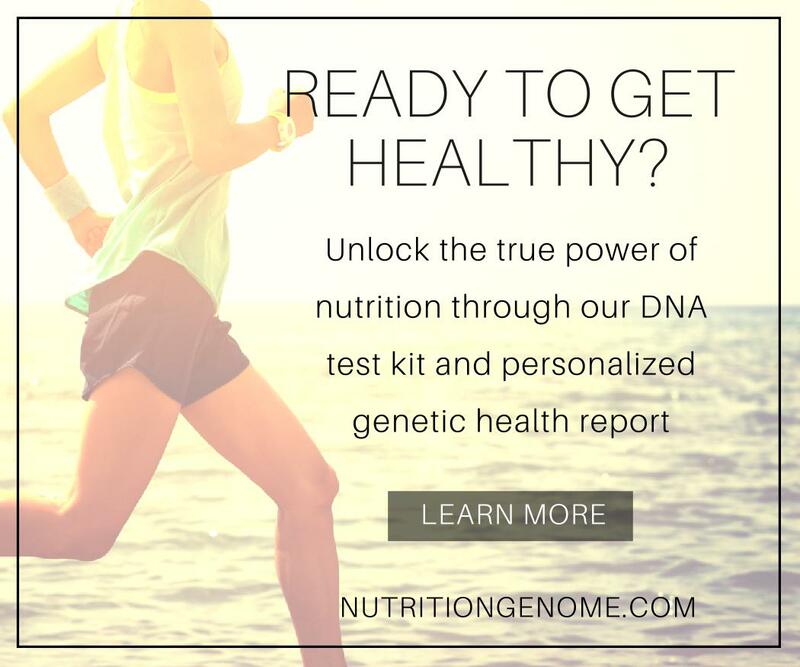 Try the Gx Slim test at Genetic Direction for $20 off using code: Lilrunner. Exercise in a fasted state. Change it up every week or two weeks. Do cardio after lifting weights. This helps with proper form for weight training, and once glucose stores have been depleted, the cardio will encourage the body to burn fat. Women can benefit from exercise cycling. Take a look at your cycle and plan your exercise accordingly. During days 1-5, easy workouts are recommended. These could include resting, stretching, light yoga and no upside down poses. This is a good time to take it easy. During days 5-18, high intensity exercise is great for the body. Lifting, spinning, running and kickboxing are good choices. Days 19-28 are ideal for yoga, pilates, the elliptical machine, bike or a nice long walk.